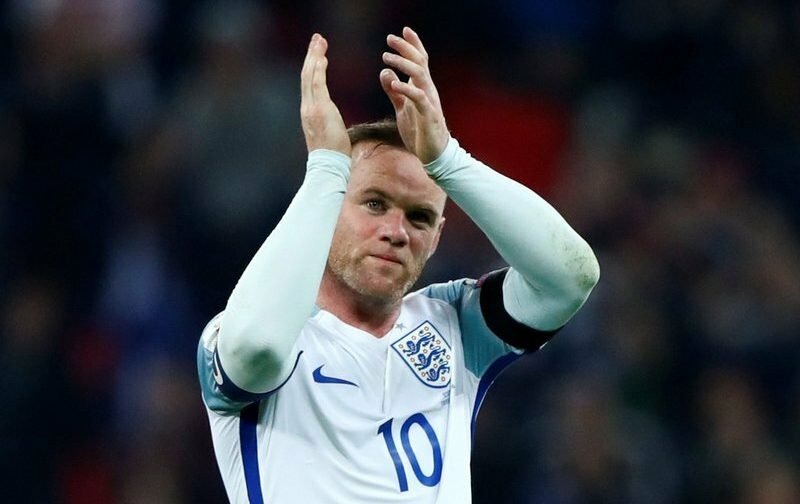 This time round we mark Wayne Rooney’s final return to the England squad for the friendly against USA at Wembley Stadium. 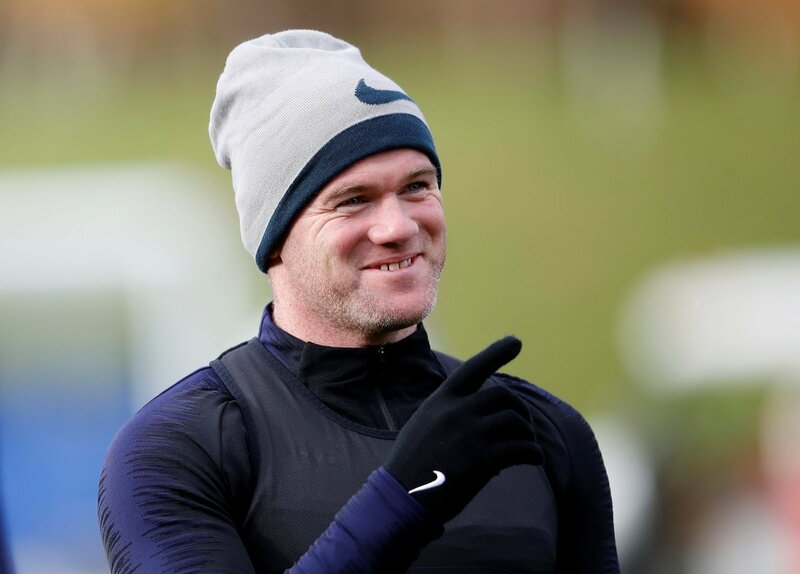 Now plying his trade in the States for DC United, the ex-Three Lions captain and record scorer with 53 goals has been invited to earn his 120th cap by the FA in a farewell match which will raise money for the Wayne Rooney Foundation. To celebrate, we thought we’d dive into the archives and pick out one of the former Manchester United star’s strikes for his country. Wayne Rooney is back for one last England match. There’s been so many with his brace against Croatia at Euro 2004, screamer versus Iceland in the same year and volley against Russia in 2007. But we’ve opted for another memorable goal which came five years ago in one of the world’s most iconic stadiums, the Maracana. Alex Oxlade-Chamberlain has squared the scores at 1-1 when, with 11 minutes left on the clock, Rooney picked the ball up from 35 yards out drove into space and curled a remarkable effort (ok, via a slight deflection) past Julio Cesar. Roy Hodgson’s side looked set to repeat the famous win England did in the same arena in 1984 but Fred popped up with an equaliser eight minutes from time. Anyway, unless you’re Germany 2014, a draw in Brazil isn’t too shabby so enjoy Wayne’s wonder all over again.